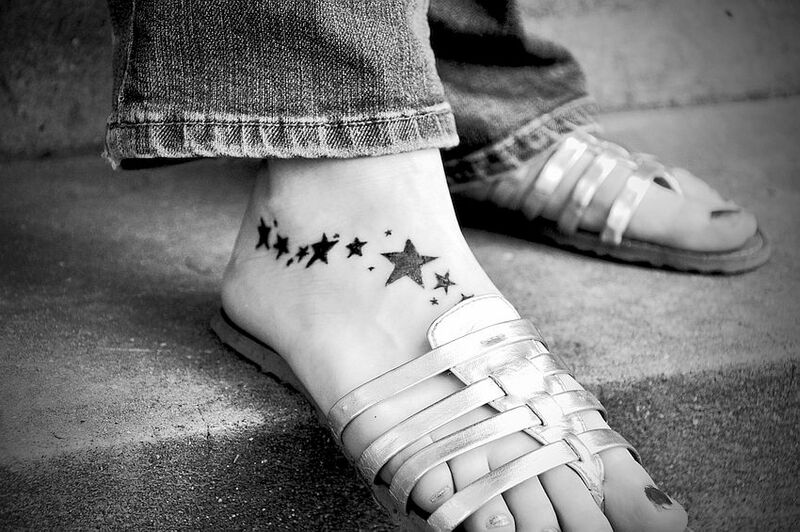 Wondering how many tattoo removal sessions you need? Just as tattoo’s are unique, they also need a different number of sessions to remove. Find out why! #tattoo #tattooremoval #laser #inked read the full post here How Many Sessions Does It Take To Remove A Tattoo? Next Next post: How Can Ultrasound Treatment Help Me?